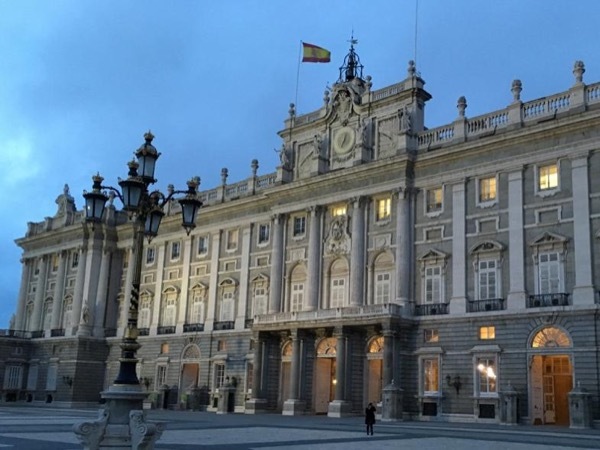 Traveler Review for Private Tour in Madrid, Madrid, Spain by Tour Guide Susana V.
About Susana V. Message Susana V.
We had an amazing morning with Susana. Very knowledgeable and excellent engaging our children. We highly recommend her. Great experience!